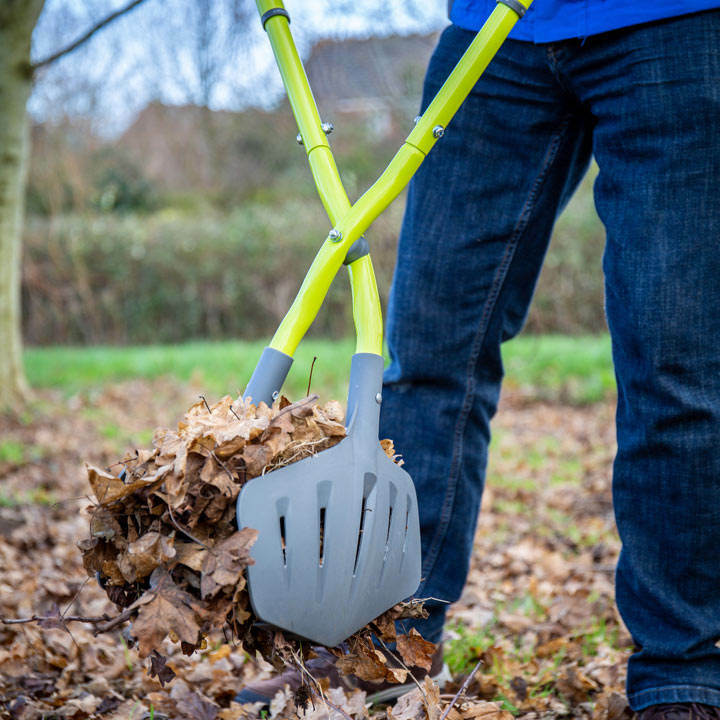 The ultimate back saving, clean up tool. 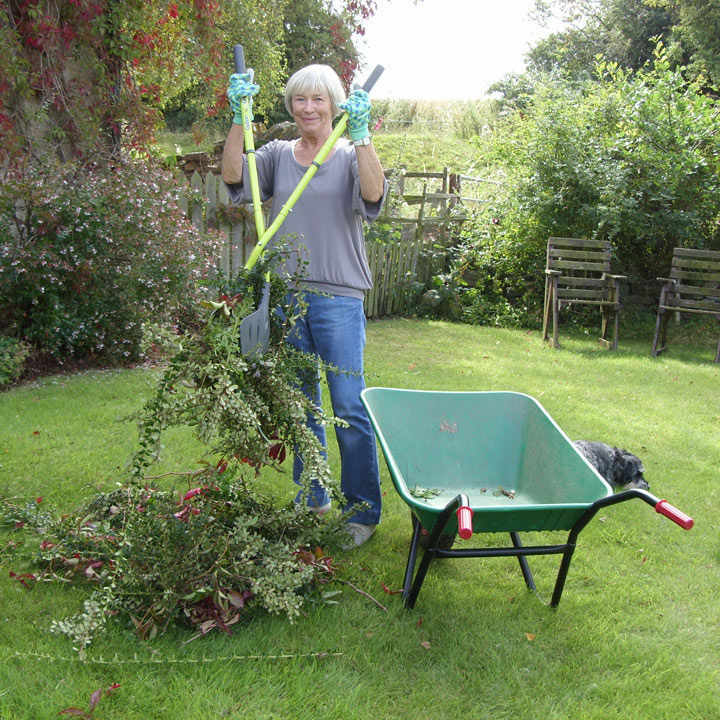 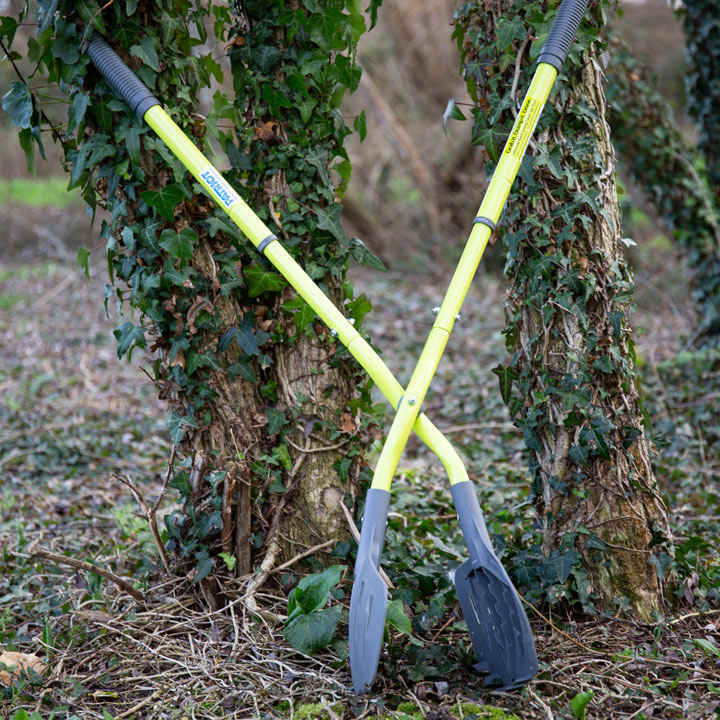 Makes light work of garden clean up tasks with no bending or straining. 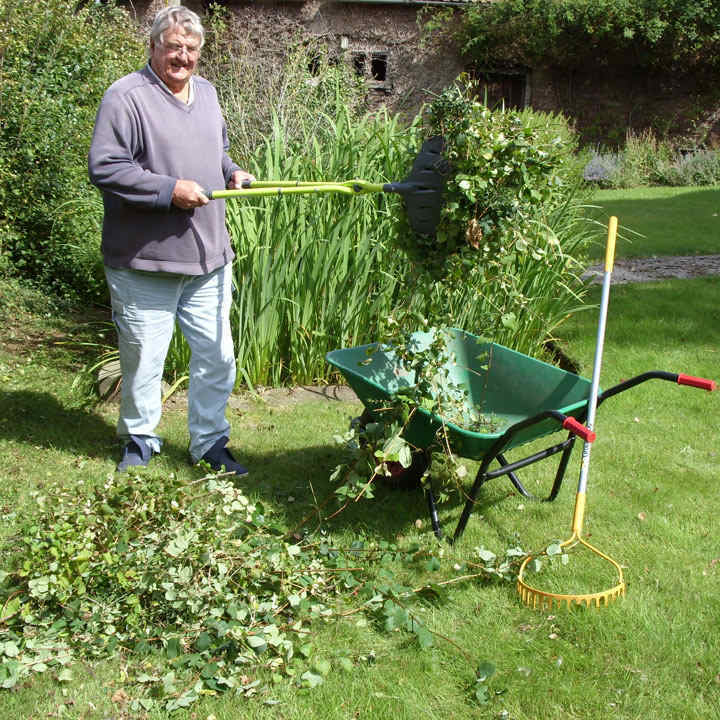 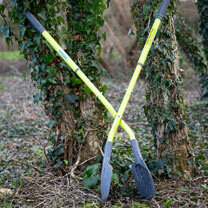 Great for grabbing garden leaves, rubbish, stones and perfect for hay & straw. 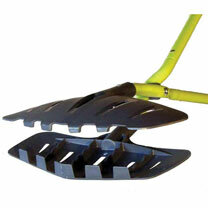 Tough and durable toothed nylon jaws.